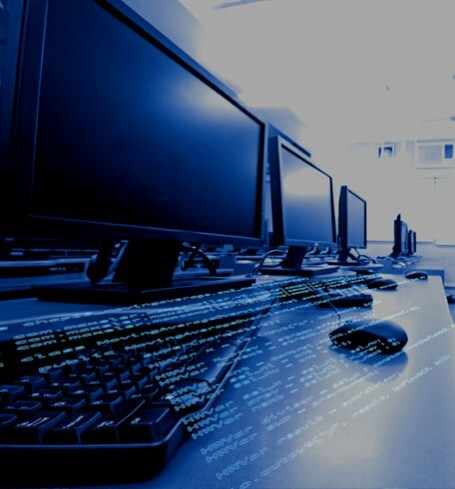 Maxeler runs regular training courses to get you started accelerating your applications using MaxCompiler and Maxeler acceleration hardware. Courses are typically 2 days, with the first day learning the basics and the second day focusing on real-world applications. The scheduled training courses are run at dedicated training facilities at either Maxeler’s or a partner’s office. You will have your own workstation for lab sessions and will be able run the exercises on Maxeler accelerator hardware. Presentations and lab sessions are run by experienced Maxeler engineers. One-on-one sessions will be available with acceleration experts to discuss the issues specific to your application. Maxeler also organises an annual OpenSPL summer school. The event takes place at Imperial College London. For more information or to inquire about on-site courses, please contact your Maxeler representative. If you are not a Maxeler client or partner, please contact us.